With the ever growing popularity of electronic dance music around the world, Illenium has left a lasting mark on this enormous community. Since 2008, Nicholas Miller has worked tirelessly on perfecting his sound and craft, releasing two studio albums and a plethora of other smaller projects. 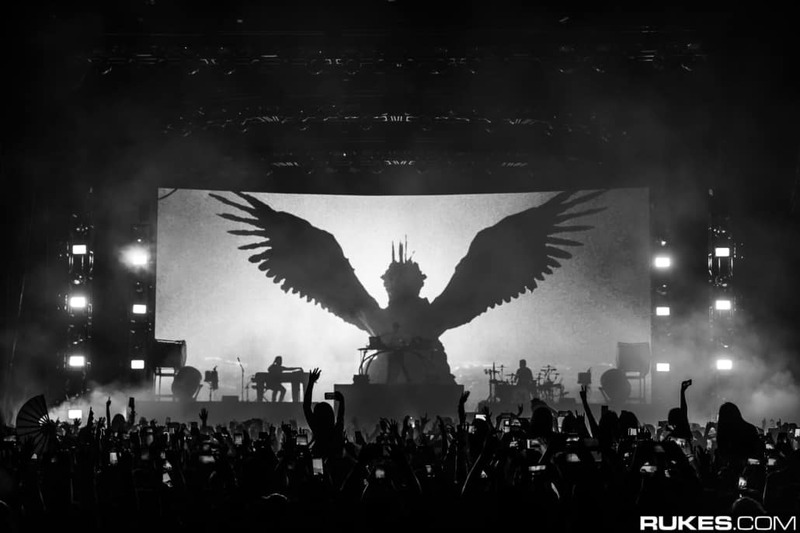 Performing as a headliner at large festivals such as Electric Daisy Carnival and Coachella, his work has not gone unnoticed by the mainstream media. Along with appearing on festivals, he also announces a solo tour after every release of a large project. While his last official album Awake released in 2017, this hasn’t stopped him from visiting the city he grew up in, San Francisco. The first two openers he chose for Saturday at Bill Graham were Fairlane and William Black. They fit the euphoric and light theme of the night quite nicely and it was surprising to see how well they managed to keep the crowd engaged. While both are solid producers in the future bass genre, they were clearly outshined by the performance of Said the Sky B2B Dabin. Both Said the Sky and Dabin produce music that incorporates future bass and melodic dubstep, so their set acted almost as a preview of what to expect from Illenium. They played their popular songs such as Run Away and Rush Over Me while also throwing in a surprising heavy drop out of nowhere. Overall, it was a very cohesive set that was clearly thought out and relatively diverse. Like all electronic concerts, the production and sound progressively got better throughout the night. Flames, sparks, streamers, and lasers were all present by the time Illenium came on, making for a wild and powerful experience. It was an extremely packed room by the time he came on, with hundreds of people even on the balcony area. 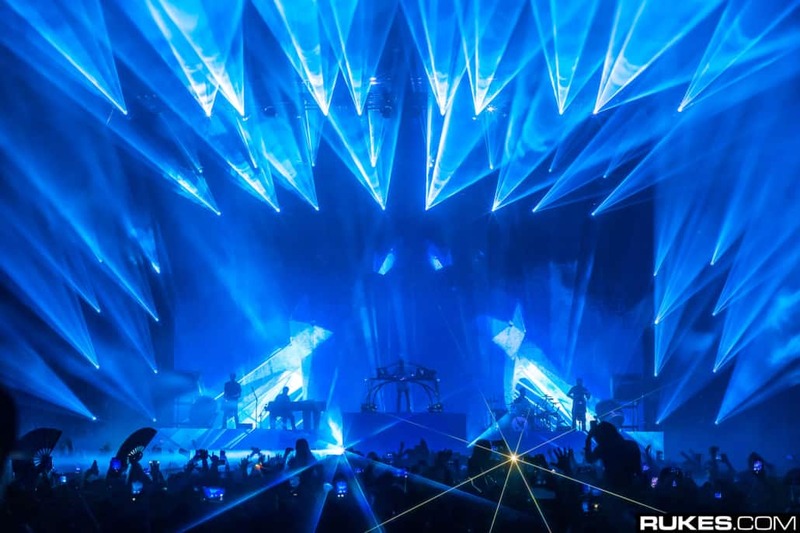 There is a reason Illenium is one of the top producers right now, and it was all very apparent once he touched the deck. He had the most diverse set of the night playing genres from house all the way to glitch with smart and interesting transitions to accompany them. The most interesting part of his performance was Said the Sky on piano and two other people were on percussion, making for a more expressive set than just the typical mixing. One minor gripe that some may find is that his set was almost the same as his set at Electric Daisy Carnival. With that being said, if you have not seen him before, it really is something special and unique.